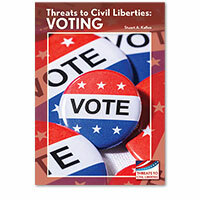 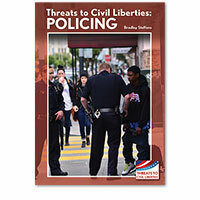 Speech, privacy, religion, policing, and voting are in the news for many reasonsone being the concern that civil liberties in these areas are under threat. 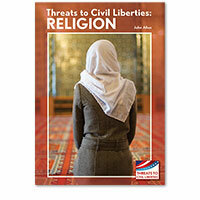 The new series Threats to Civil Liberties examines what the various threats are, how they have come about, what actions are being taken, and why some of these responses are controversial. 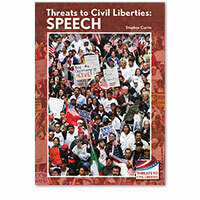 Readers will be exposed to a variety of voicesfrom the public, the courts, the government, the media, advocacy groups, and others. 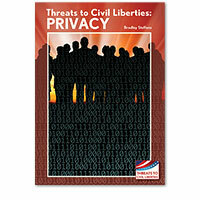 Pro/con sidebars will highlight the controversial nature of these topics.